The National Joint Action Committee has condemned the latest in what it describes as a ‘disturbing trend’ by Finance Minister Colm Imbert after he launched an apparent attack on five of the country’s most reputable economists. 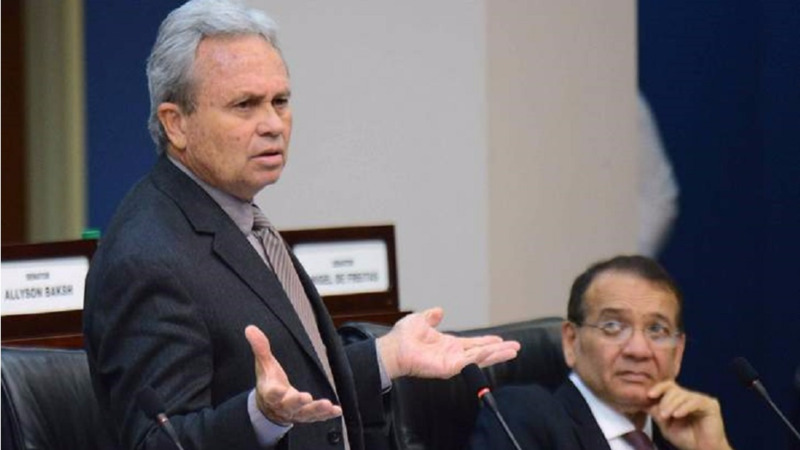 Imbert took issue with the positions taken by economists Professor Patrick Watson, Indera Sagewan-Alli, Dr Roger Hosein, Marla Dukharan and Mariano Browne accusing them of having bias in their commentary regarding the Mid-Year Budget Review presented in Parliament on Thursday. NJAC said it was quite unfortunate that the Minister chose to engage in personal attacks on these individuals, rather than the concern himself with the accuracy of the analyses presented. 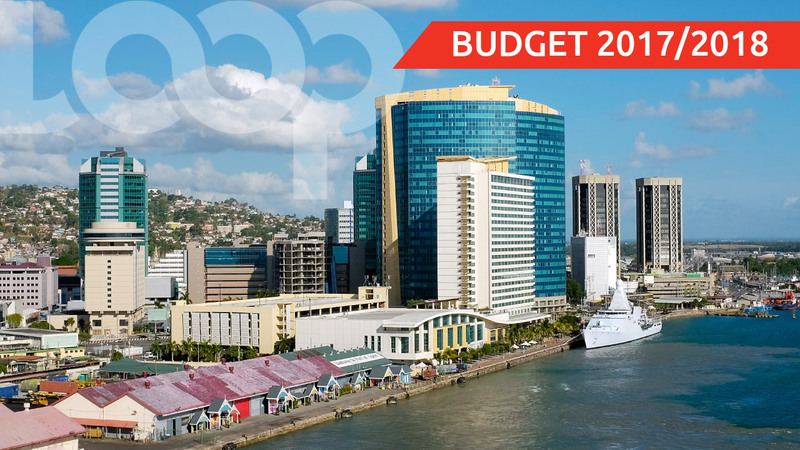 The party said this type of behaviour can only serve to hinder the growth of the nation, adding that there is cause for even greater concern in light of similarly offensive remarks made by the Minister in response to one of the named economists, Dukharan, at a recent post-budget forum hosted by the Trinidad and Tobago Chamber of Industry and Commerce at the Hyatt Hotel. NJAC said that the situation is further compounded by the collapse of the Economic Development Advisory Board under the stewardship of the same Minister. “One is left to wonder if it is this same attitude of dismissal of the opinion of others, which has led to the unfortunate collapse of the EDAB,” NJAC said. 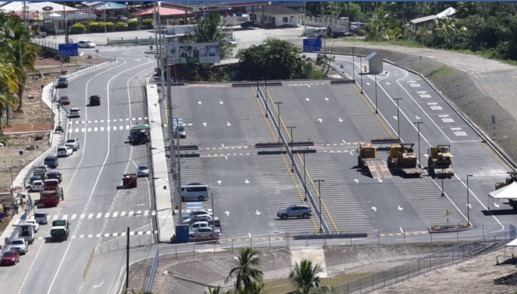 The party is of the view that the attitude displayed by the Minister is unacceptable, further stating that such an attitude cannot benefit Trinidad and Tobago, especially at this point in time when the country is being plagued by an alarmingly high crime situation. “A crime situation that reflects an increasing level of intolerance among many of our citizens,” NJAC said. “NJAC recognises that the hallmark of any truly democratic society is the capacity of its citizens to display a high level of tolerance and respect for each other, even in instances of disagreement. Even moreso, leaders must be prepared to open themselves to criticism. Any deviation from this principle can open the door to anarchy and totalitarianism,” the party warned.